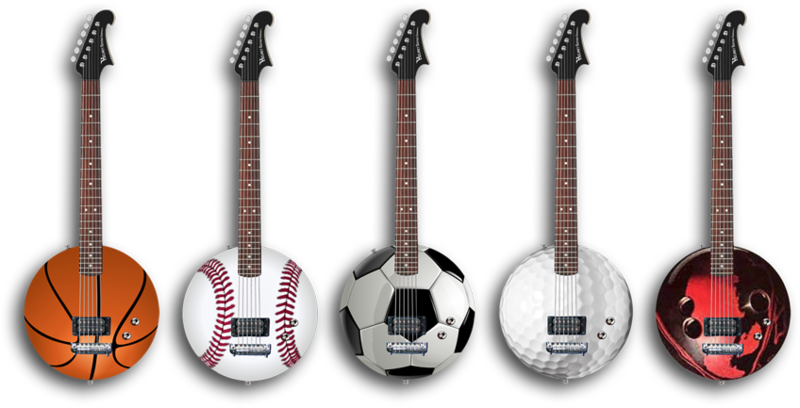 Introducing the Ball Guitars! These round guitars are a perfect canvas for any ball you might enjoy! From sports to space. 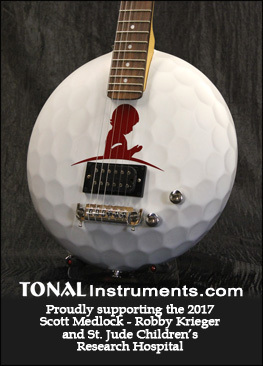 Guitars are available and customizable with the examples below including your corporate or personal logos. Great for all occasions!